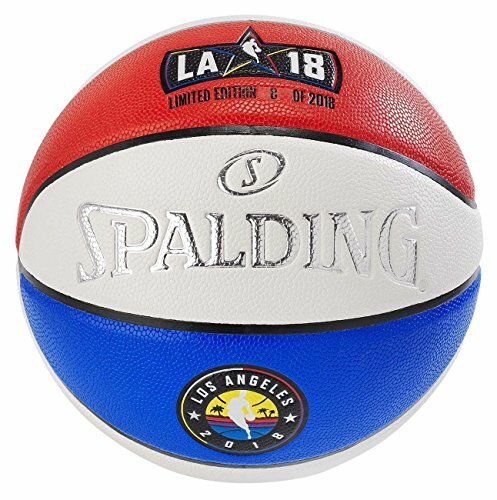 Spalding NBA All-Star is the official Basketball for the NBA All-Star game La18. Regulation size (29.5 inch ) limited edition with the atNBA Twitter handle and the stars on valve art commemorates sixth All-Star in Los Angeles. This Basketball is constructed of exclusive composite leather, with wide channel design also makes gripping easier. Designed for use on indoor courts only.